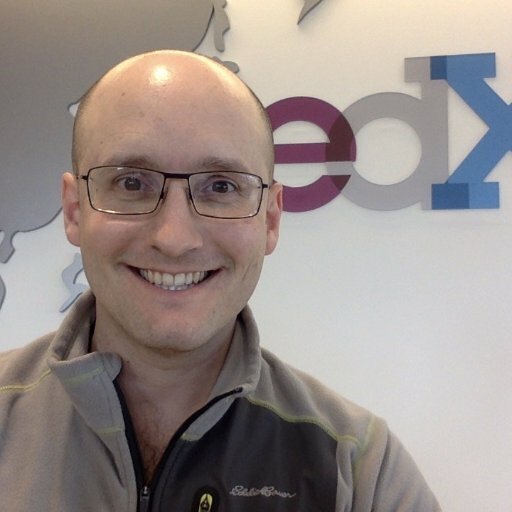 Ben Piscopo is a learning designer at edX. He has over 10 years of experience in both academia and industry, building a diverse resume that includes lecturing at international colleges, authoring a series of innovative phonetic textbooks, and consulting for the British Council on a high-stakes English exam. Ben has an advanced degree in Learning and Knowledge Management Systems from the Rochester Institute of Technology. When he isn't dreaming up new learning experiences, he is planning his next trip to Asia, or enjoying a steaming cup of high-mountain tea.